Instead of getting stuck without air conditioning this summer – call Best Heating and Cooling to keep your air conditioning system running smoothly all season long. Our AC repair technicians have the experience and knowledge to service and repair your air conditioner and keep your family comfortable. No matter your A/C problem, we will diagnose and repair it quickly. 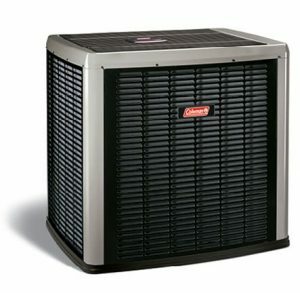 Everything from your outdoor unit to the coil – we have you covered. When your air conditioning system runs into trouble, you can trust the best – Best Heating & Cooling. We know most home emergencies don’t happen during business hours – that’s why we offer emergency services so we can be there for you when you need us most. Call or schedule your service appointment with Best Heating & Cooling now!